We are so happy you are here! 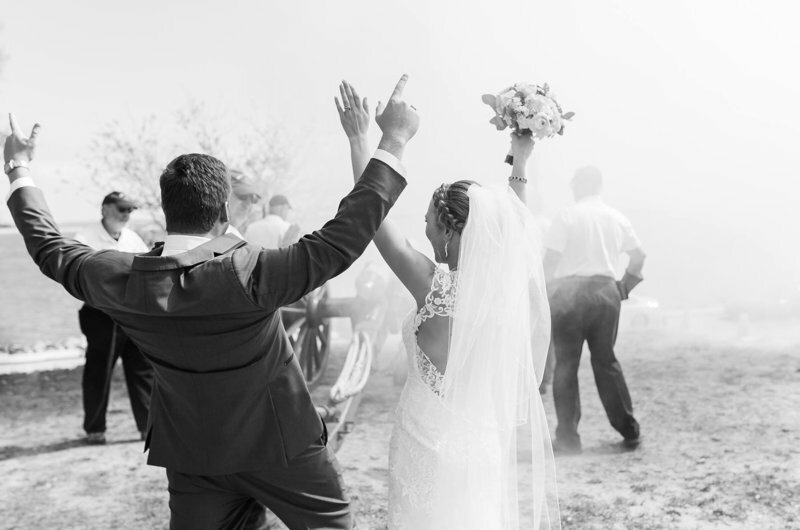 As creatives, we are always honored to capture those once in a lifetime moments for our clients + friends. It's also the best job in the world because of the amazing people we get to meet along the way. If you have a wedding, engagement, destination elopement or special event you would like documented, please contact us! You can email us at thejoynercompany@gmail.com or fill out the contact form below!